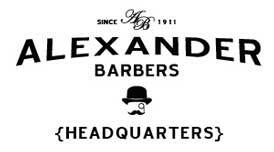 Alexander Barbers HQ is right next to the Hammersmith Circle and Hammersmith and City lines Station exit. You literally walk straight past the salon as you exit the underground station. Hammersmith District and Hammersmith Lines Station. Hammersmith Circle and Hammersmith and City lines Station. Hammersmith Broadway Upper Bus Stops: A,B,C,D,E,F,Z1. Next to the Hammersmith & City line tube station entrance! 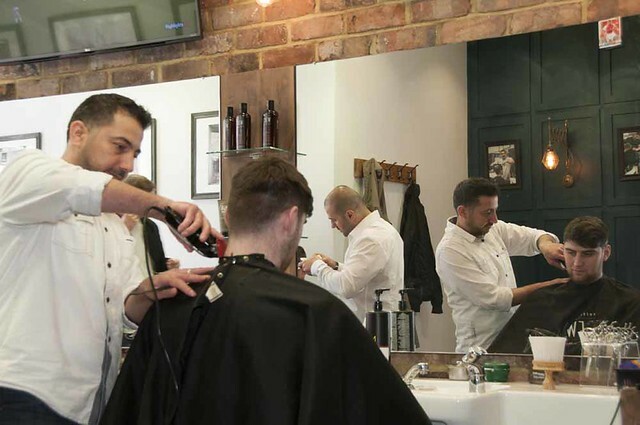 Subscribe to the Alexander Barbers Headquarters - Hammersmith newsletter for special offers, our newsletter, competitions, and news about looking great!